Do you need a new home generator installation, but have questions about today’s home generators? Clarkstown Heating & Air Conditioning can help. 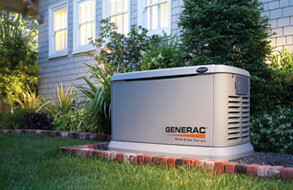 We offer premier generators from Generac, and we can help you with your new home generator installation. Our technicians are specially trained to provide expert, professional generator installation, and they can help you in your Rockland County, NY area home too. Generac new home generators are built to help maintain your comfort and a relatively normal life during power outages by supplying a totally automatic backup power source to your home. They provide utility grade power, which means stable power for safe operation of your electronics and appliances. A Generac new home generator installation is available in either whole-house or essential circuit coverage, and you’re able to monitor the status of your generator remotely online. Why Choose Clarkstown for Generator Installations? 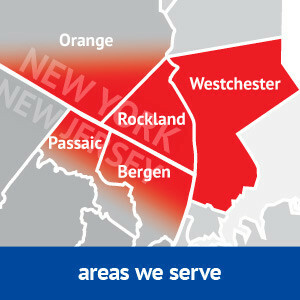 Clarkstown Heating & Air provides new home generator installation and much more in the Rockland County, NY area. We proudly offers natural gas home generators from Generac. These generators are powered by natural gas, and feature technology that allows the generator to turn itself on and off automatically, meaning your home is protected in the event of a power outage – even when you’re not at home. When you need a generator for your Rockland County, NY area home, Clarkstown Heating & Air Conditioning is ready to help. Just give us a call at (845) 620-1000 and we’ll be happy to assist you with your new home generator installation.